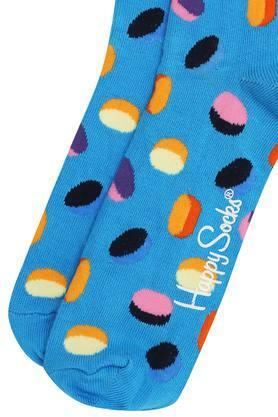 Made of fine quality fabric, this pair of socks from Happy Socks is comfortable to wear. Besides, it keeps the feet sweat free while the elastic hem ensures a proper fit. 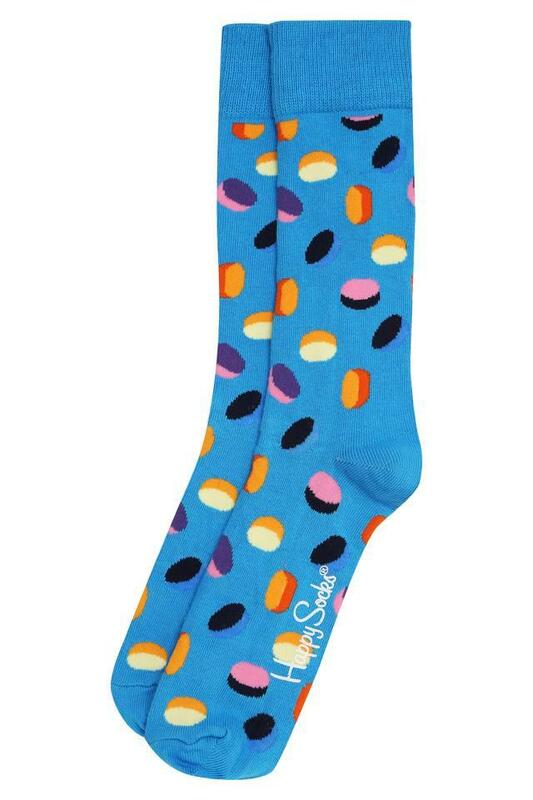 Available in a print pattern, it will surely impress you. With trendy prints, this pair of socks will become your favourite in no time. You can wear them with most of your lace up or slip on shoes to walk comfortably.